I adore the effortless grace and beauty of swans. From their elegant long necks to their soft feathers, I’ve been exploring their beauty over the past few weeks through my palette knife. 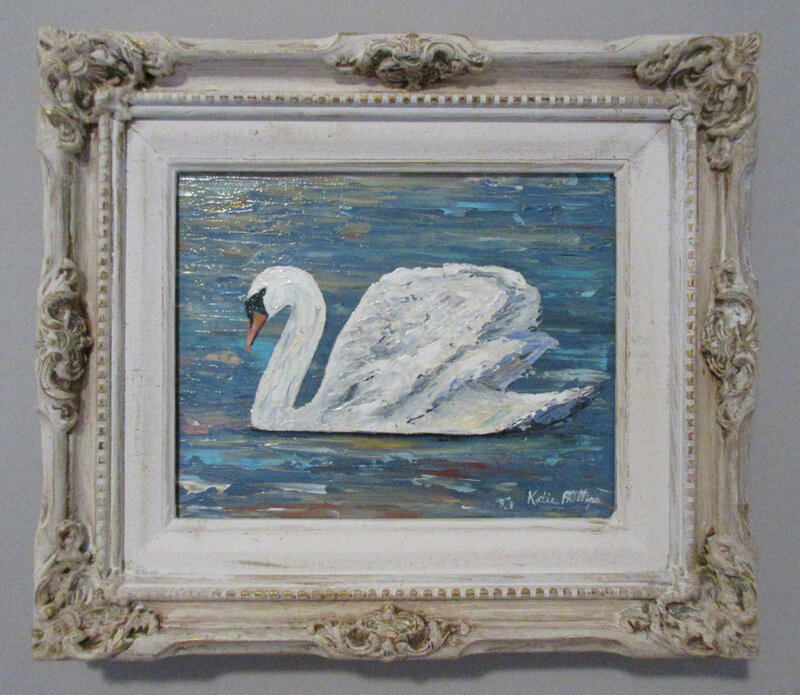 I thought I would share a few of my new swan paintings with you here. Price: $195 (Comes with a vintage frame) – Shop now!